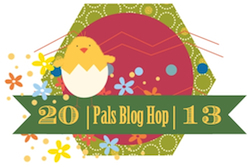 Thank you for joining us for the March Pals Blog Hop! 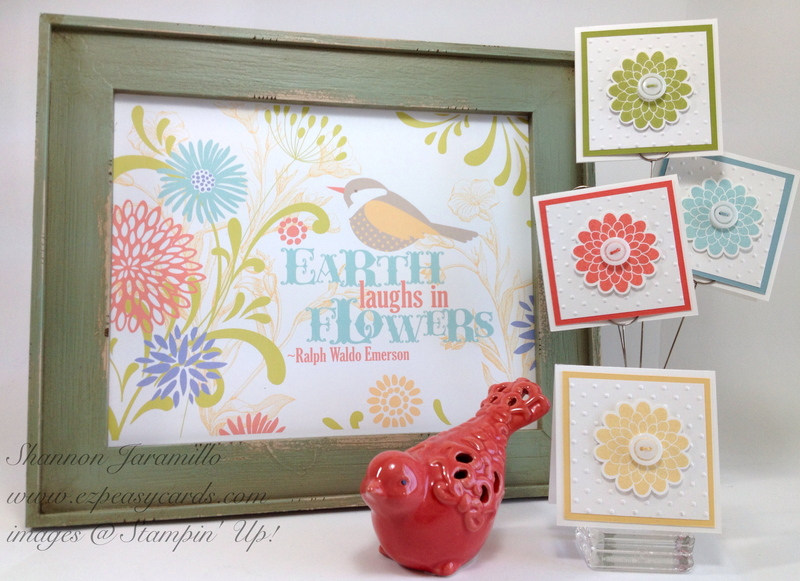 Today the Stampin' Pretty Pals are excited to share new ideas and projects to get you ready for spring. You should have just left stop number 23 on the Pals Hop - Amy Williams at Stampin' on the Range. If so, you are in the right spot. If you get off track, the full blog lineup below will help you move along from blog to blog so you see all of the amazing creations. 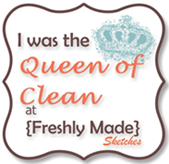 My project today is a My Digital Studio download available for only $1.95 (Item #129889). 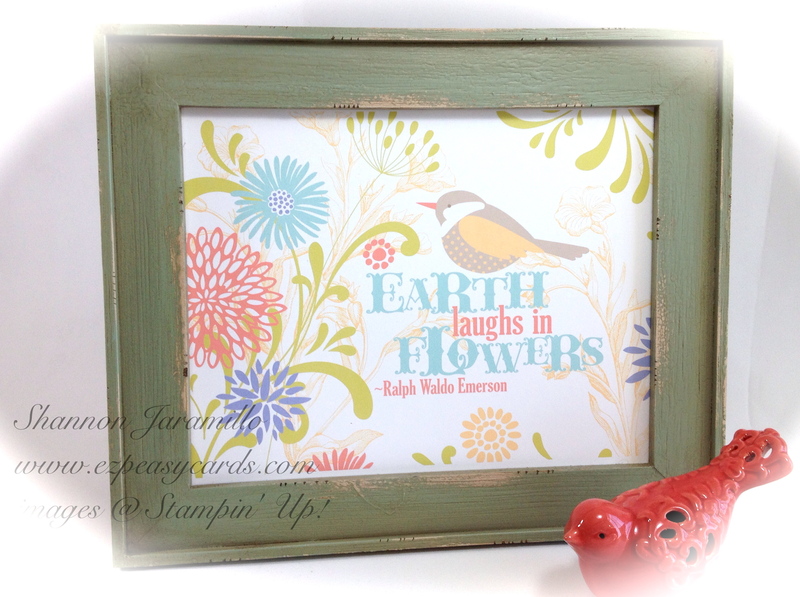 I simply downloaded this template, printed it at home, and found a pretty frame to put it in! It doesn't get much easier than that! I can't wait to display this in my home and bring in a touch of spring as winter makes it's retreat. But really, the colors are so cheerful, I think it could stay up year round! I decided that this print would make a wonderful hostess or thank you gift so I added a few notecards in coordinating colors. One can never have too many note cards! 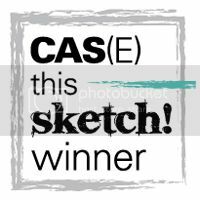 The notecards are simple 3 x 3 cards with a layer of cardstock in colors chosen to coordinate with the framed print. 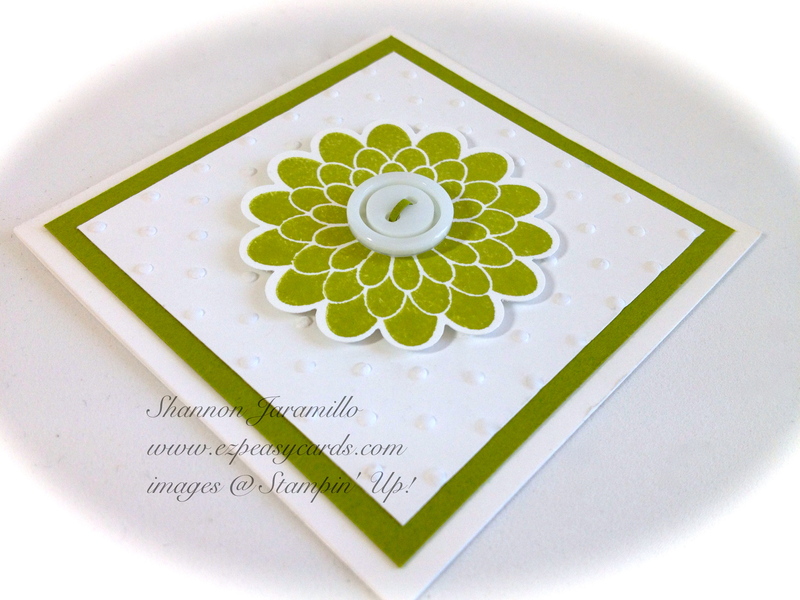 I added a layer of emobssed white cardstock and topped off with the flower image. 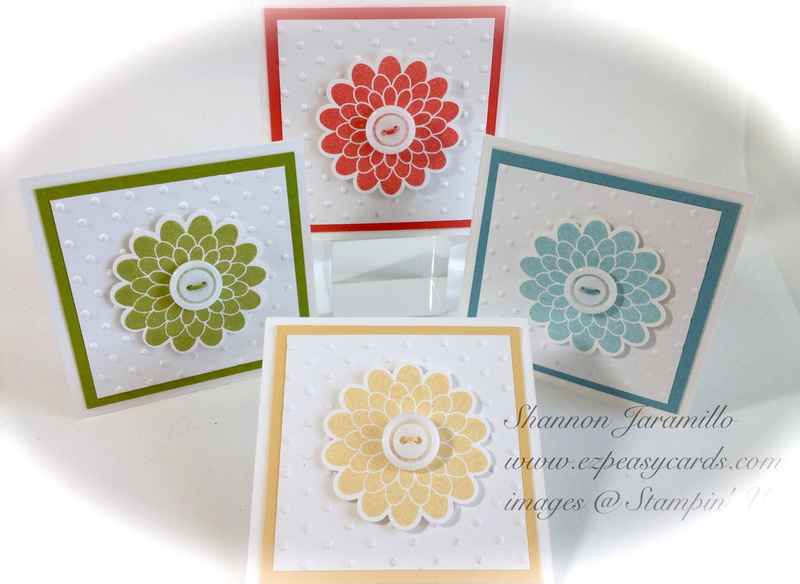 I chose a flower image from the Button Buddies stamp set because it is sooo easy to punch out with the 1 3/4" Scallop Circle punch and then pop up with a Stampin' Dimensional for a bit of dimension. I couldn't resist (since the stamp set IS Button Buddies) adding a white button for a bit of jewelry. A tiny bit of cardstock threaded through the button holes provides a nice detail. Very simple but oh so cute! I hope you have enjoyed my post today, simple and easy projects that you can do at home in an afternoon! And by the way...did you notice the Easter egg at the top of the post?? That's means I have blog candy to give away!! 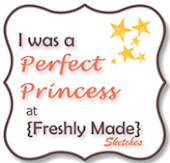 My blog candy today is a sampler of items that you would normally only be able to earn with $100 purchase of Stampin' Up! product! 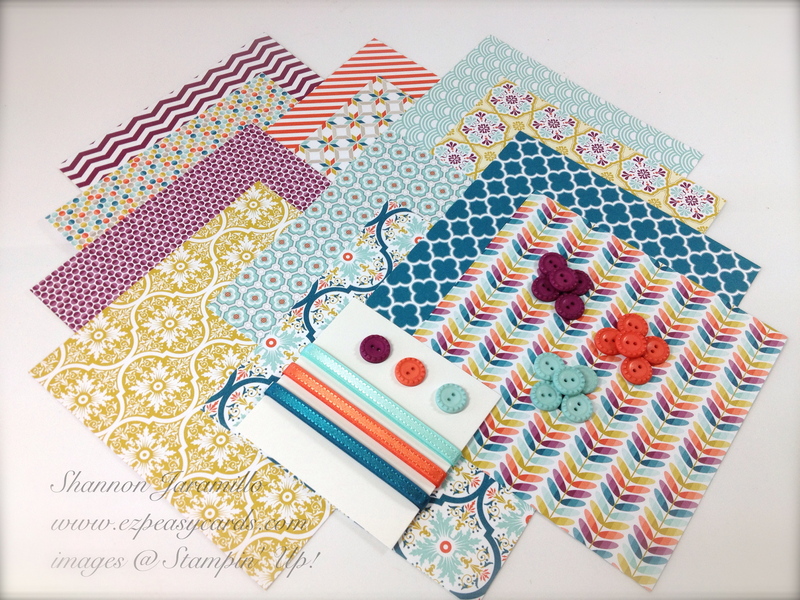 The next stop is Amy L. Lazzell at Just a Thought...Cards by Amy, stop number 25 on the Pals Blog Hop! Thanks for visiting – and I hope to see you next month!